A message from Vice President for Campus Life Penny Rue, Dean of Students and Associate Vice President for Campus Life Adam Goldstein and Assistant Provost for Diversity and Inclusion Barbee Oakes to the Wake Forest community. 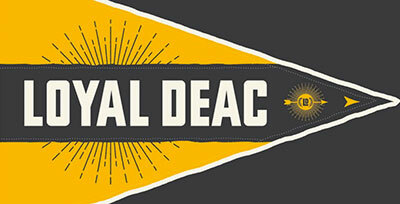 Deac Tank: We are pleased to introduce Deac Tank, a campus-wide competition to find and fund new student-centered ideas to help Wake Forest live up to our ideal of a diverse and inclusive learning environment. Students with the best submissions will receive funding in the spring semester to implement their ideas to improve our community. 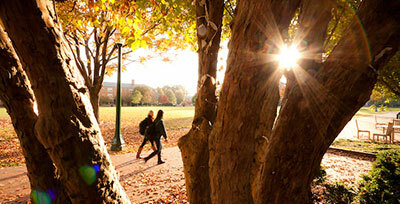 Students must express initial interest by Dec. 5 and submit proposals by Jan. 23. Deliberative Dialogue Action Teams: Last week, hundreds of Wake Foresters participated in a campus-wide Deliberative Dialogue to address the fundamental question of “what does it mean to live in community?” By the end of next week, the Pro Humanitate Institute will announce the opportunity to participate in action teams to transform the aspirational into the practical as we work toward ensuring our campus is a place where all feel welcome and a sense of belonging. Celebrate Civility: This past summer, first-year students read P.M. Forni’s Choosing Civility for Project Wake. In a continuation of related campus events and experiences, the Student Advising Leadership Council and the Pro Humanitate Institute have organized a campus-wide banner-decorating event celebrating civility on Wednesday, Nov. 12 from 10 a.m. – 5 p.m. on Manchester Plaza. Town Hall about Campus Climate: A group of dedicated student leaders has organized a second Town Hall for Wednesday, Nov. 19 at 6:30 p.m. in Pugh Auditorium to address race relations, curriculum requirements, policing practices and more. 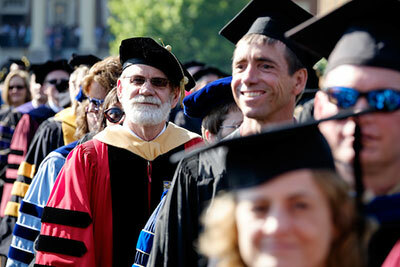 A comprehensive calendar of related events is available on the Provost’s website. Thank you to the diverse groups of student, faculty and staff who have taken numerous actions and engaged in countless conversations relating to campus climate issues such as bias, event planning and management, gender identity, race, religion, sexual orientation and socioeconomic status. 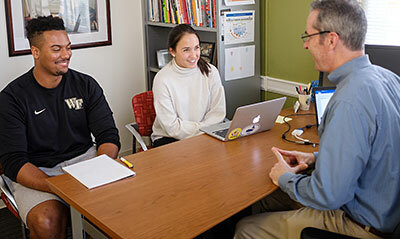 While there is room for progress, Wake Forest is becoming a better place each day because of your efforts to foster a more equitable and inclusive campus community.